Welcome to Tuesday's Sweet Shoppe! We are Tuesday’s Sweet Shoppe! 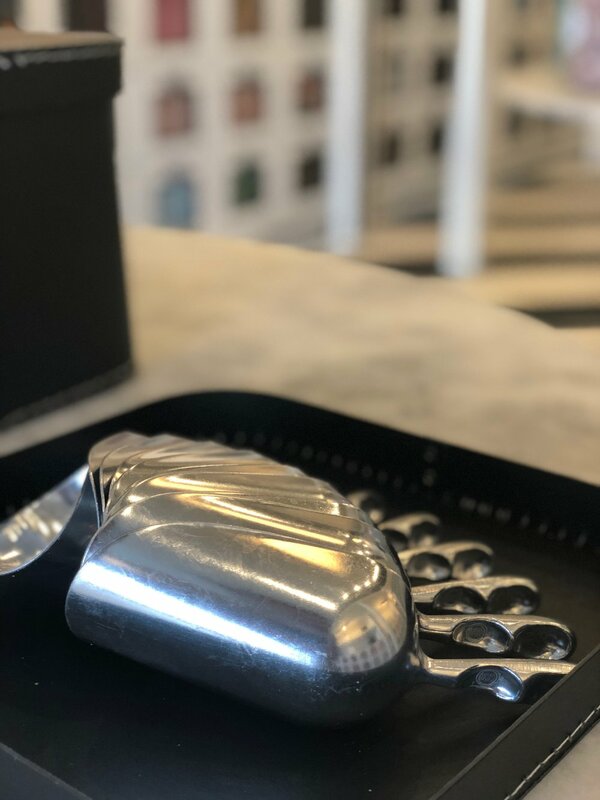 We're a neighborhood candy store with all of the attention to detail that description might conjure up - but all of the product offerings you might associate with a longstanding national chain. 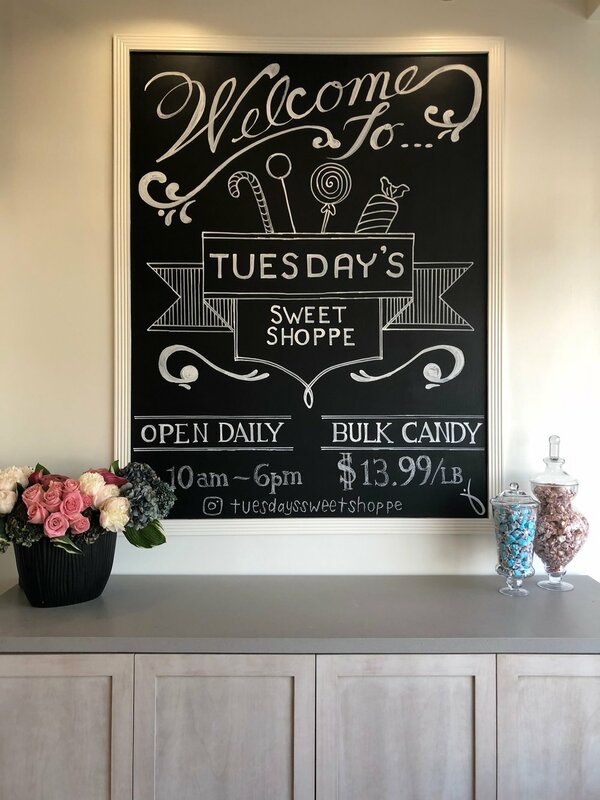 Founded in 2018, Tuesday’s Sweet Shoppe is owned and operated by Michael and Emily Roiff, Emily’s brother Alan and, of course, little 3-year old Tuesday - the Roiff’s daughter and the store’s namesake. 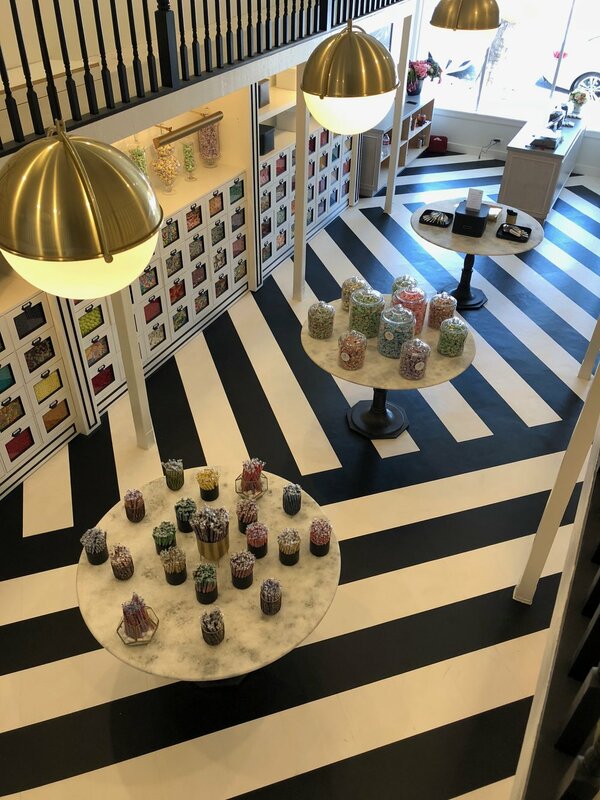 What is a Tuesday’s Sweet Shoppe? A Tuesday’s Sweet Shoppe is your one-stop solution for all of your candy wishes and desires. 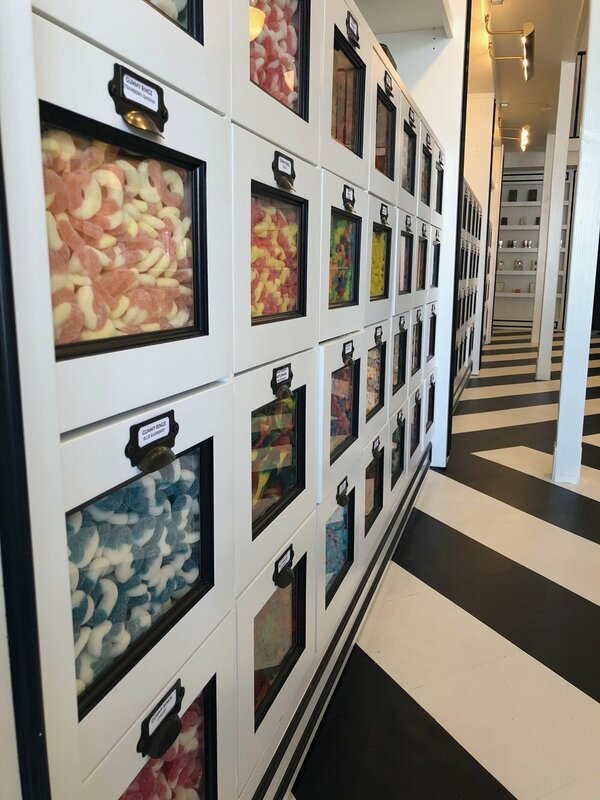 With over 175 different types of bulk candy including countless gummies, sours, and chocolates, salt water taffy, 15+ flavors of stick candy, over 80 different kinds of chocolate bars, and cotton candy by the bucket-full — Tuesday’s boasts more different types of candy per square foot than any other candy retailer in the Los Angeles area. 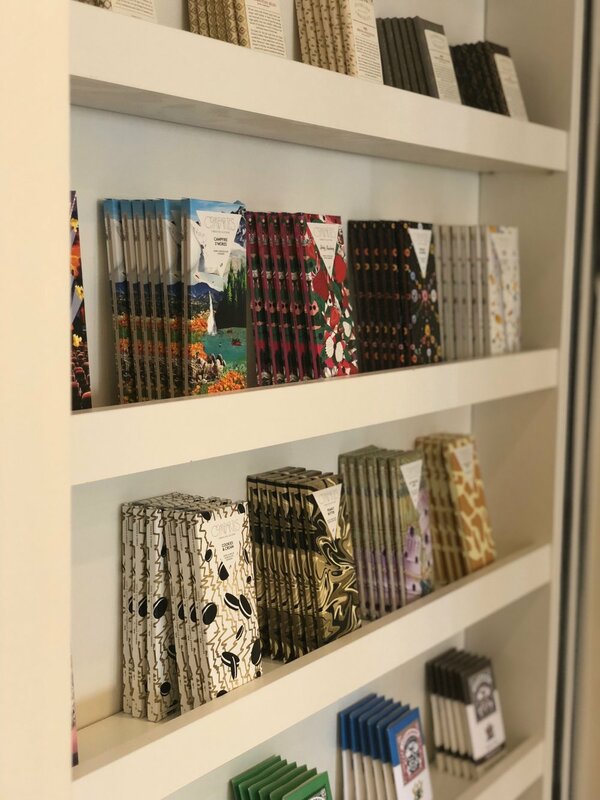 Packaged candy is available at a variety of prices - but the centerpiece of the store is our bulk selection offered at $13.99 / pound. Scoop all you want - separate your gummies and chocolates into different bags or let them marinate together in a single bag. When you’re all set, just bring your bag up to the front to weigh, pay, and get on your way!